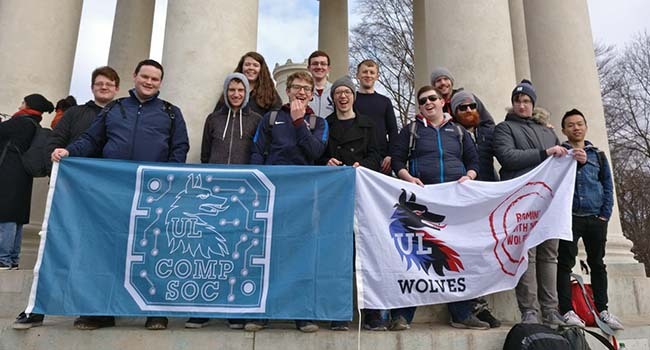 Welcome to University of Limerick Computer Society! 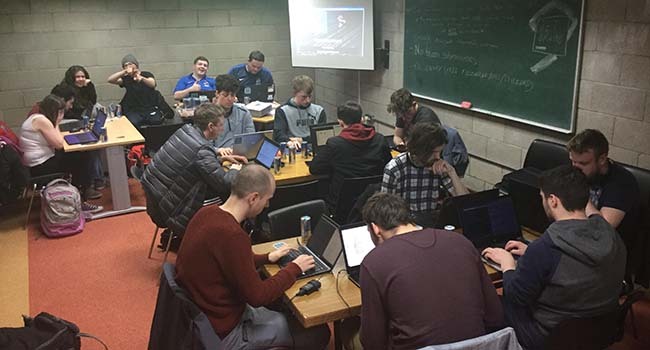 The UL Computer Society is for students who are interested in Open Source Software, Hardware, Computer Games and Technology in general. We run weekly meetups, where we discuss topics related to computing, work on projects together or just play games and relax. 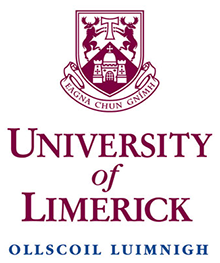 Membership is open to all UL students and Alumni not just those who are part of technology courses! Membership of the society comes with a free skynet account. Skynet is CompSoc's server cluster. Skynet was started in 1992 and currently has a couple hundred users! 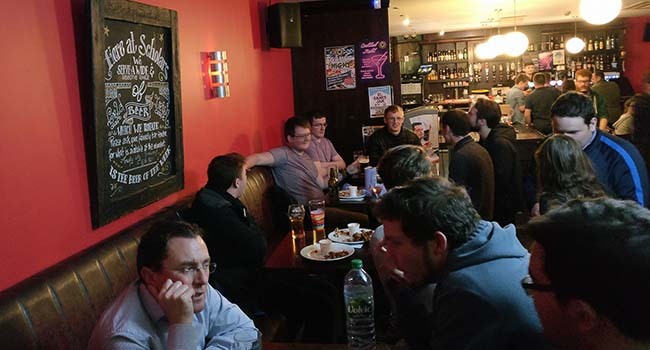 We run meetups every week throughout the academic year. We also run large events once or twice a semester. We have a large collection of hardware that we use as part of our meetups. 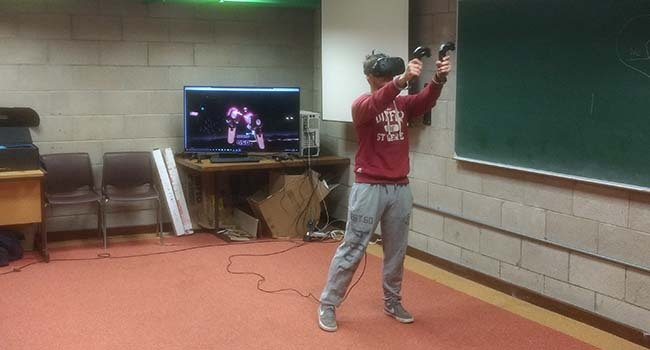 Including HTC Vive, Oculus, 3D printer, 4K TV, networking equipment, electronics equipment and much more. It's not all about tech! Get to meet people with similar interests to you! 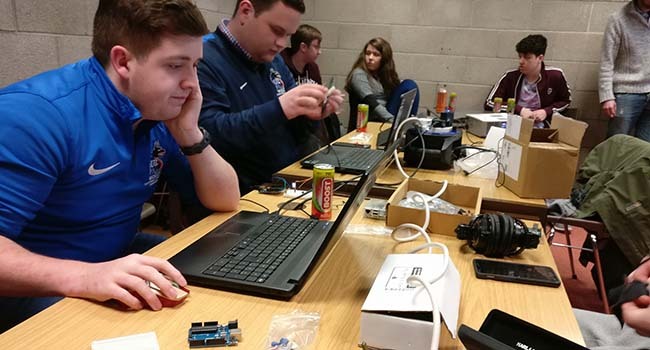 We do electronics projects such as building 3D printers or Raspberry Pi projects. We go on Society Trips to technologically significant places. We have a HTC Vive and an Oculus Rift so we use these at some meetups and play games like Drunken Bar fights and Keep Talking and Nobody Explodes. We hold Programming Competitions and Game Jams at least once a semester. We have a social meetup once a semester where we go for finger food and pints! 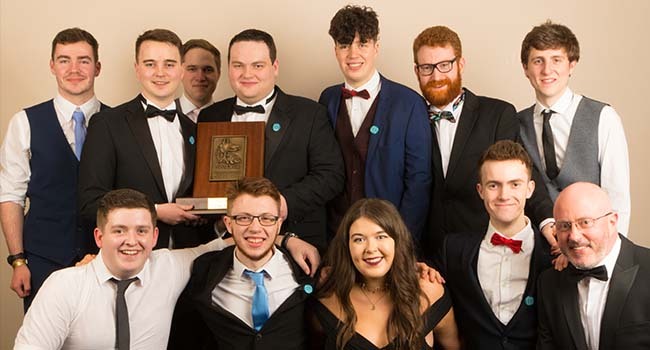 We won the Best Society in UL and we are also the Third Best Society in Ireland (2018). At the UL Wolves Clubs and Societies Recruitment Drive in September/January we will be looking for new member signups, keep an eye out for us. Did you know that CompSoc do all the networking and technical services for the event! At our AGM in Semester 1 we will be forming our new committee and it would be great to see some new committee members (especially first years!). We are currently in the process of upgrading the Skynet cluster and we are recruiting new undergraduate administrators. Are you looking for the old Skynet website? As most of you know Skynet recently acquired €20,000 of new server equipment! This equipment will be used to replace some of the old equipment that is in the racks at the moment. 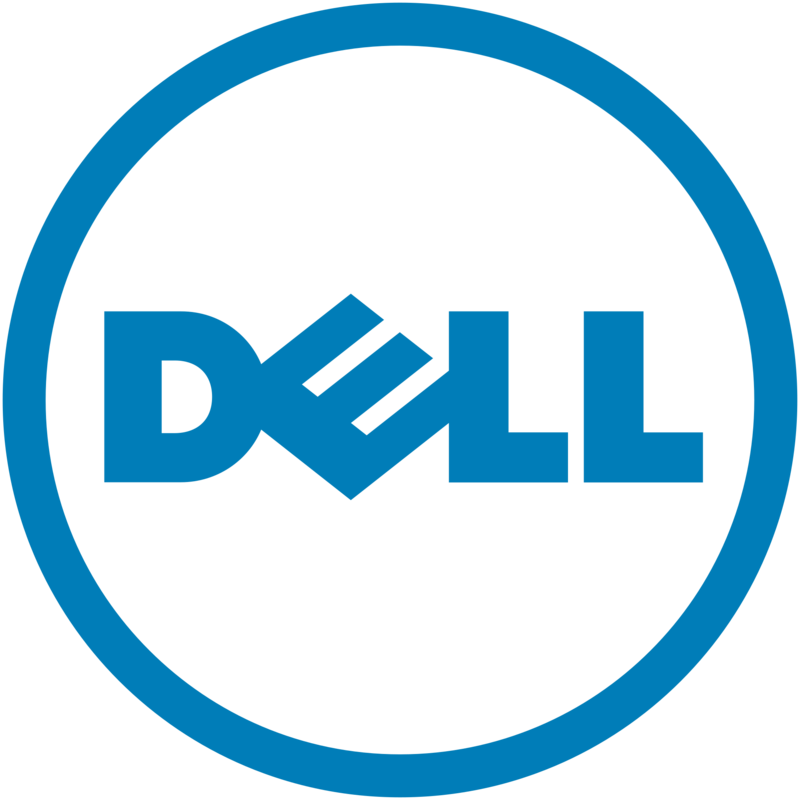 We are almost ready to start the setup process of the new equipment, so far we have racked the equipment and are setting up Virtual Machines at the moment. We want to recruit new admins from our members to manage the new services we will be installing. The list of available services is shown in the image below. The services in GREEN boxes are up for grabs! The way this will work is that we will spin up a Virtual Machine for each of the services, and give each prospective admin, root access to that VM to setup the service they are assigned. 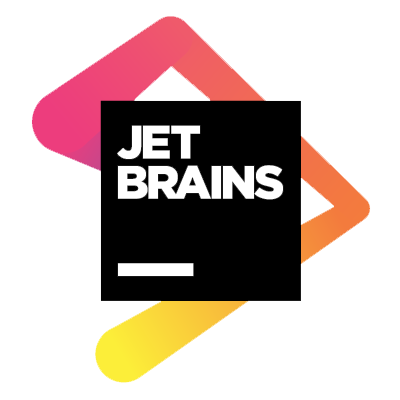 When the service is built the service will be vetted and tested by our ROOT team and if it works and they are happy with it, it will be brought into production on the Skynet cluster replacing the old service that is currently in production. This would be a great learning experience for any of our members. It is also great to be able to say that you were/are an admin on a production grade server that provides services to the Student's Union and Clubs & Societies (CVs, Interviews, etc.). 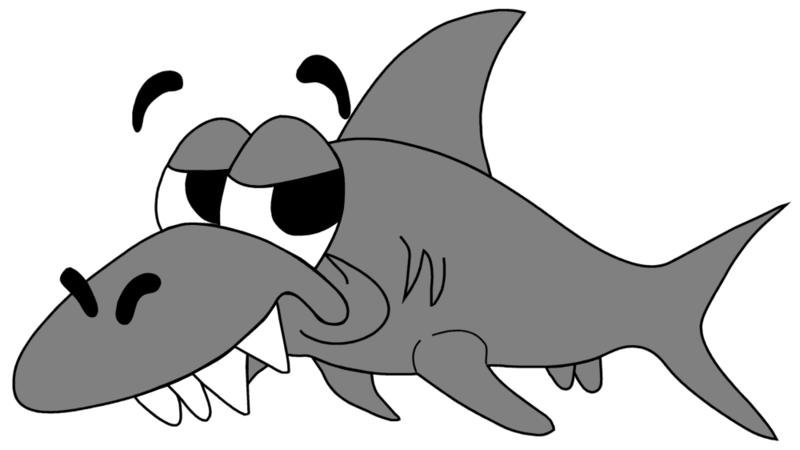 If you are interested please send and email to cwalsh@skynet.ie with the subject "Sharky needs me!". 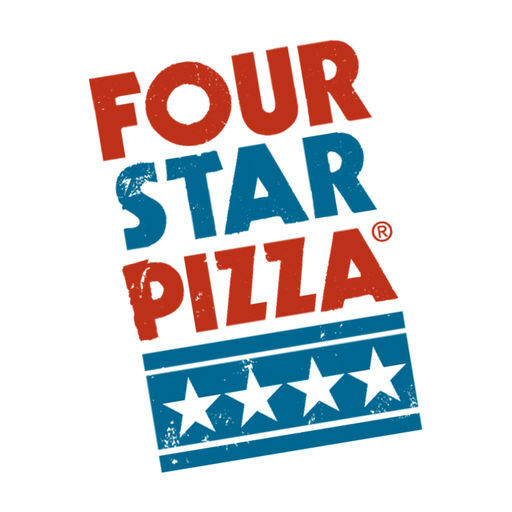 We will try to give you the service you asked for but this may not be possible so please include your first, second and third preferences. We have a preference for undergraduate admins at the moment as there are currently no undergraduate admins. Please don't be put off by this if you have any interest in servers/linux please apply there is lots of help available and serverfault.com is Stack Overflow for servers and is very helpful! You also can't brake anything either because you will be sand boxed in your own virtual machine (so don't worry).